Australians who are frustrated republicans and can’t wait for Australia to become a republic now have another option. They can become citizens of a much newer republic, somewhere that is very close to home (especially for those who live in South East Queensland) – the Republic of Wynnum. Situated on the shore of Moreton Bay to the east of Brisbane, the new Republic was formed in November 2014 and currently boasts nearly a thousand passport-carrying citizens. Citizenship is free of charge and open to anyone, not just residents of Wynnum, in fact it has a number of citizens based around the world, who applied for – and were instantly granted – citizenship online. Whilst applications for citizenship can be made and granted online, all new citizens must visit the republic in order to pick up their passport at any of a number of passport offices in the country (listed here: http://republicofwynnum.org/passports/passport-offices/). In a twist which may in fact make citizenship as appealing to fans of royalty as it is to dyed-in-the-wool republicans, the Republic of Wynnum is one of the few republics in the world with an aristocracy. In a spirit of transparency – and to help raise money for cultural and artistic pursuits in the fledgling country – anyone can become a member of the aristocracy for a small fee. These fees range from $25 to become a prince or princess up to $95 to become a lord or a lady. Special purple aristocratic passports are issued and these are mailed to new aristocrats. At the moment the republic has 48 members of the peerage including two dogs and a cat (members are listed here – http://republicofwynnum.org/honours/the-peerage/). 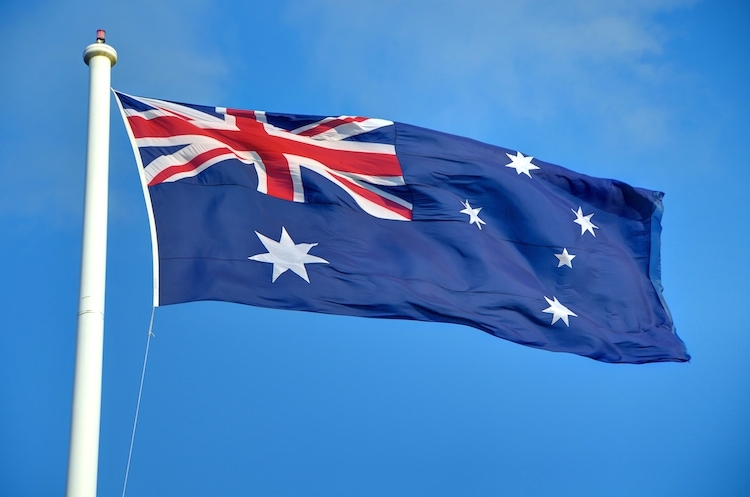 If figures touted by the Australian Republican Movement are correct, over 10 million Australians are keen republicans. “That could create quite a strain on our small country if they all decided to apply.” said a spokesperson for the republic. The Republic of Wynnum’s motto is ‘Conveniently Close To Australia’. January 26, 2016 in Uncategorized. ← Happy New Year to all our Citizens!